Apple will demonstrate the next-generation operating system for each platform at the WWDC conference in June, and iOS 13 is undoubtedly the highlight. It’s not clear what iOS 13 will look like, but some designers have begun to share their thoughts. Designers have designed more than 40 new “new” iOS 13 features. 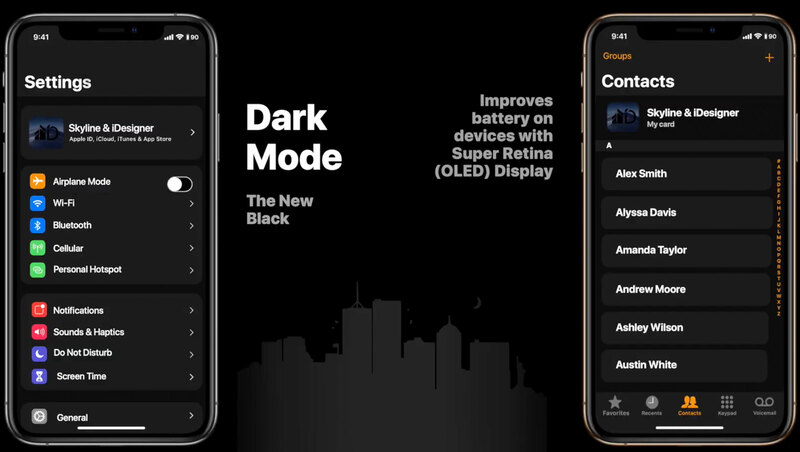 The new features include Siri, new volume control and caller interface; iPhone X/XS’s always-on screen (shows date, time and four customizable modules in full black); newly designed Apple Music interface and bring mouse and multi-user support on iPad. By convention, Apple will showcase several core features of iOS 13 in June and will be officially released in September with a new generation of iPhone.